It’s been 30 years since the Macintosh computer was introduced, and Apple created a timeline to promote the occasion with an innovator for each year. 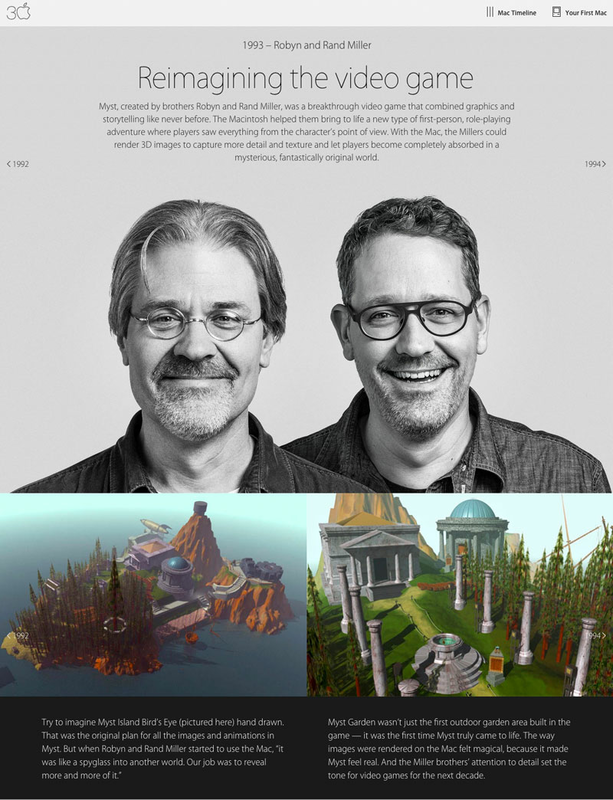 Representing 1993 are Robyn and Rand Miller, local creators of the video game Myst. Earlier this year we wrote about Myst — created in a double-wide mobile home on a hill in Chattaroy — and Cyan’s long-awaited game, Obduction, which was funded through a Kickstarter campaign this year. 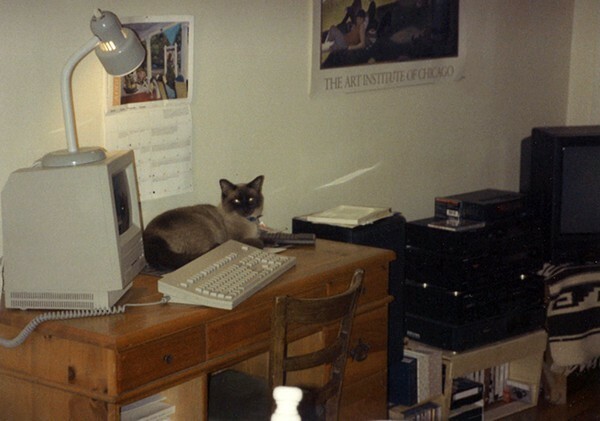 The Inlander was also started in 1993 with the help of a Macintosh SE, but apparently that didn’t make Apple’s list. MORNING BRIEFING: Suspected pharmacy robbers arrested, Mac turns 30 and "That's what she said!"